The biggest motion picture in the history of DC Comics is without a doubt Batman v Superman: Dawn of Justice. Earlier this year, Marvel positioned their third installment of the Captain America series to release the same date as Dawn of Justice on May 5, 2016, but DC Movies has re-arranged its scheduling of future films through 2020. 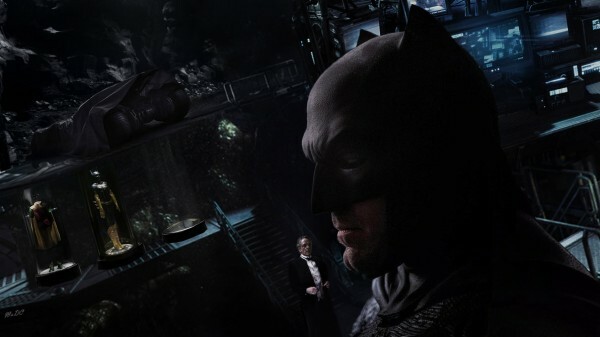 While Marvel’s superhero flies solo for the late spring 2016 outing, the new release date for the Batman vs. Superman is final for March 25, 2016. A sequel to Man of Steel, an official Justice League film, Aquaman, and Wonder Woman (starring Gal Gadot) projects are all in the works to be released within the newly announced six-year time frame. This is an immediate follow-up to Marvel’s pre-comic-con announcement of 5 new films arriving through 2019. Over the weekend, Marvel recorded the highest North American August debut of all time at $94 million, which DC Entertainment and Warner Bros. Pictures have properly outlined their release schedule to announce high-demand films.